A satchel is a bag with a strap that can be worn diagonally across the body to offer comfort and support. Similar to that of a backpack, a satchel helps distribute weight evenly and is a popular form of bag with office workers and messengers. In literature, the satchel is often associated with the classic image of the English schoolboy, and companies such as the Cambridge Satchel Company have helped fuel this. But in modern times, the satchel suits today’s modern man to a tee, as has been branded as the ideal “man bag”. Whether you’re male or female, a satchel is a very handy type of bag. The over shoulder strap allows the wearer to carry large amounts of weight with ease, while also allowing for easy access to whatever’s inside. Satchels supplied by Albury Enviro Bags are easily customisable, and can be coloured using screen printing and heat transfer printing. 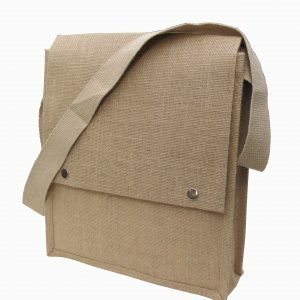 For companies looking to include satchels as part of their marketing promotion, Albury Enviro Bags is the perfect choice. 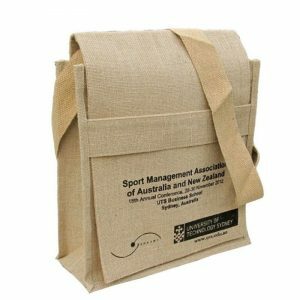 Albury Enviro Bags has a clear focus on using natural fibres and eco friendly materials. 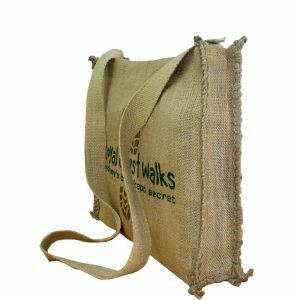 We’re confident you will love our natural fibre bags, such as our Jute Messenger Bag/Satchel with cotton strap. For extra security add a closing strap, or for something extra special, our Natural Hiracle Stitched Shoulder Bag is definitely worth a look. 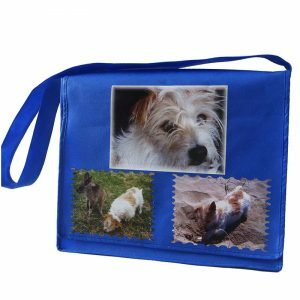 If full colour is more your thing, our non woven polypropylene shoulder bags are available for heat transfer printing and are visually stunning. 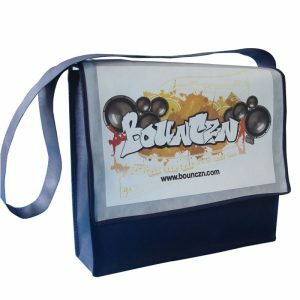 Available in school bag or messenger bag form, these satchels are perfect for promoting your brand or organisation. Orders start from as low as 500 units. When you choose Albury Enviro Bags for your satchel bag needs, you’ll be answered with an easy ordering system that could see your customised bags delivered in as little as six short weeks. Just select the style of bag you require, then contact us for a quote. It’s that easy!